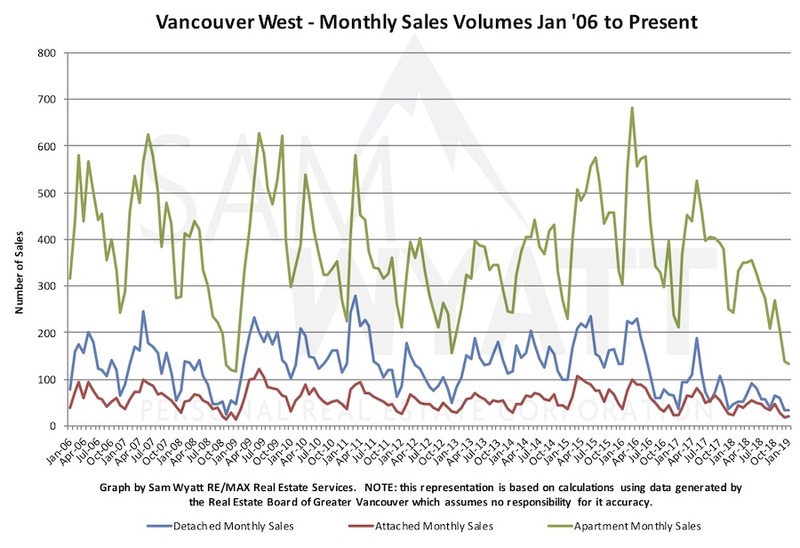 Sales Volumes are a lows rivaled only at the time 2008 Credit Crisis. This is the story. Average sale prices for houses suggest we have dropped back to 2015 pricing. We might reach back to 2012 numbers before things are over. 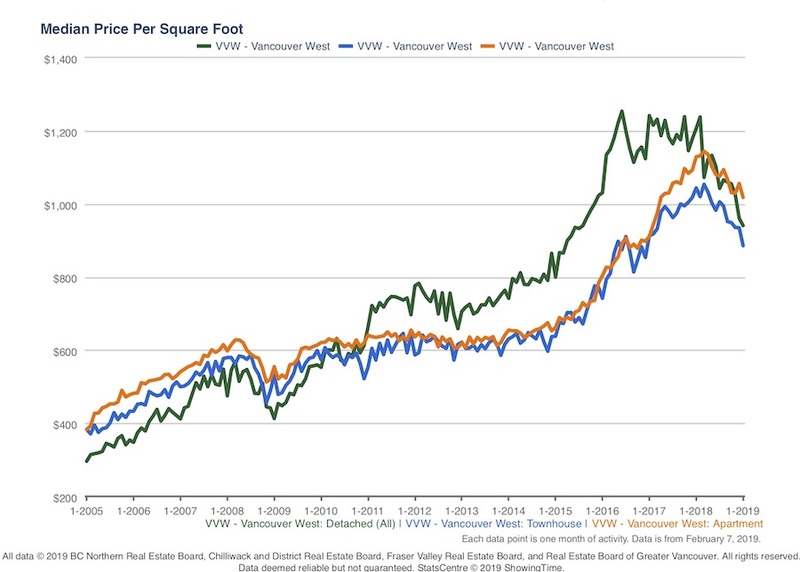 Median price per square foot corroborates that we are back at 2015 pricing for houses. 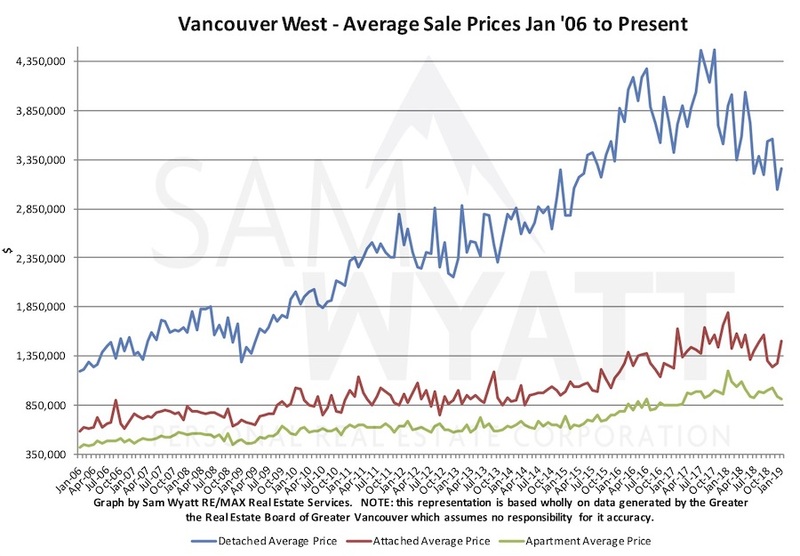 The slightly "sunnier" Real Estate Board of Greater Vancouver HPI Price says we are at 2016 pricing. 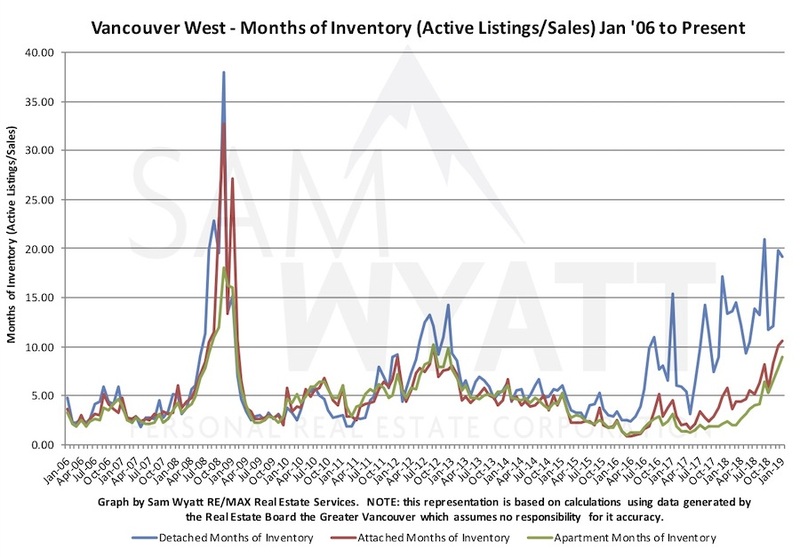 With MOI at 19 months we should continue to anticipate a declining price environment for houses. 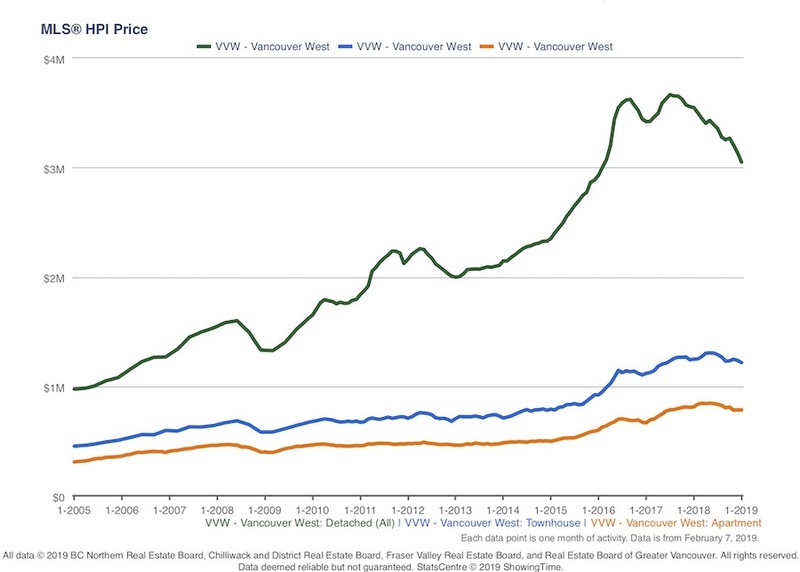 Many Westside house builders who built on speculation have been playing musical chairs and there are not enough buyers for everyone. I expect the strongest downward price pressure to come from the sale of newly built and newly renovated homes that are vacant. In most of these cases the seller has a significant mortgage and needs to sell at whatever the market will bear. It is an exciting time to be a house Buyer. It is also a great time to be trading up. 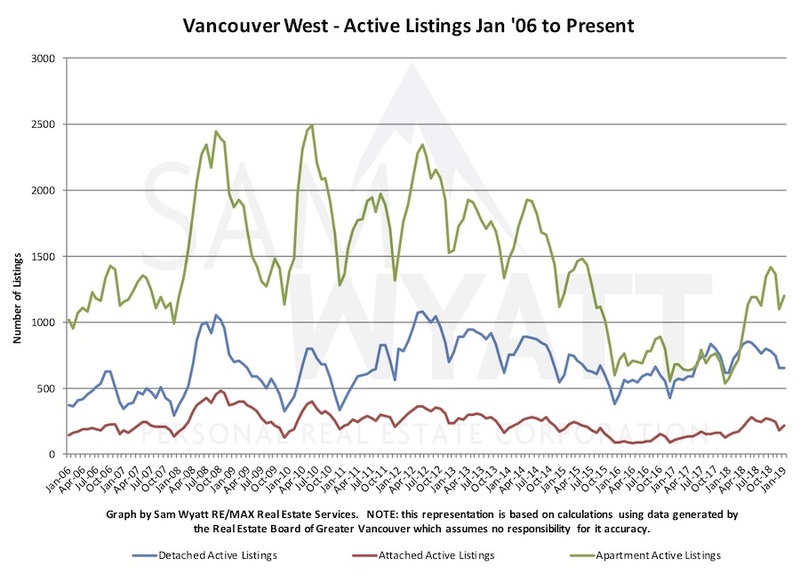 In spite of apartment and townhomes declining in price they have fallen far less relative to houses. Aggressively pricing resulted in a recent listing of mine selling significantly over asking in a multiple offer with a large deposit and favourable completion dates. This has put my clients in a strong position to go house shopping.